The MacPhail Spotlight Series shines a light on Stephen Sondheim. "Flirting with Sondheim" will show off the brilliant lyrics and the musical finesse of one of America's greatest composers for the theater. 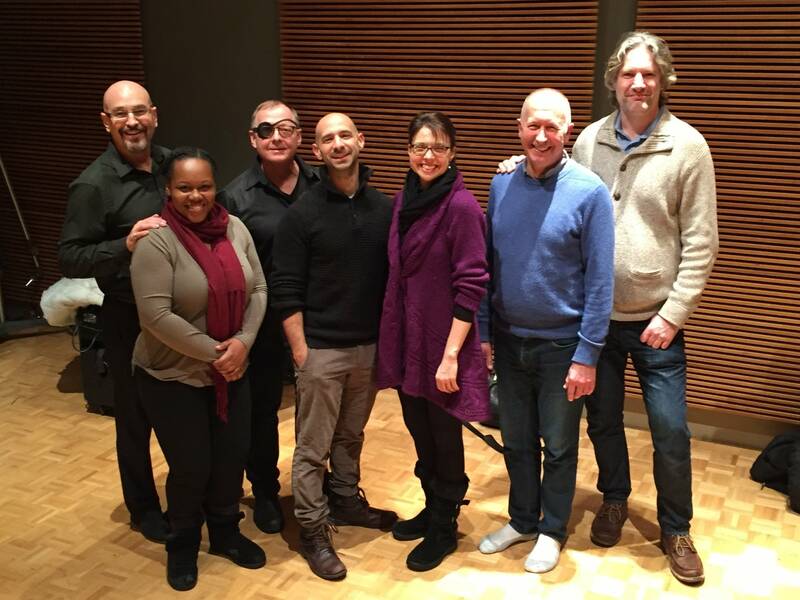 Spotlight Series artistic director Mischa Santora and the superb teaching and performing artists of MacPhail Center for Music join Steve Staruch for a preview of the show.